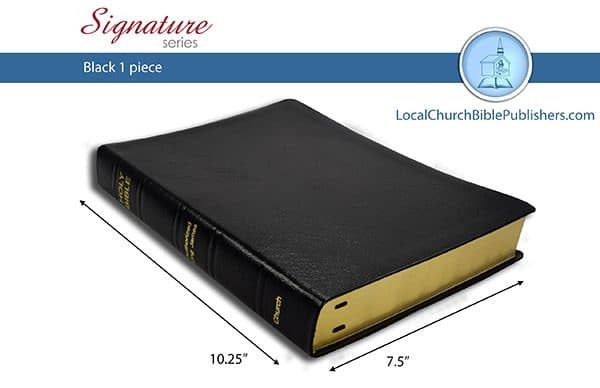 This truly is a special Bible for collectors, for students, and for everyone who cherishes the King James Version. 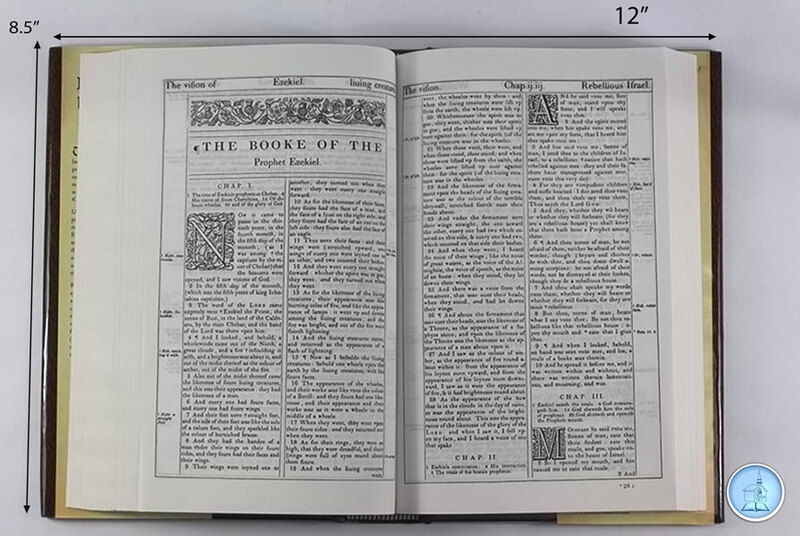 The KJV-1611 Edition Bible is a symbol of truth, beauty, and accuracy. 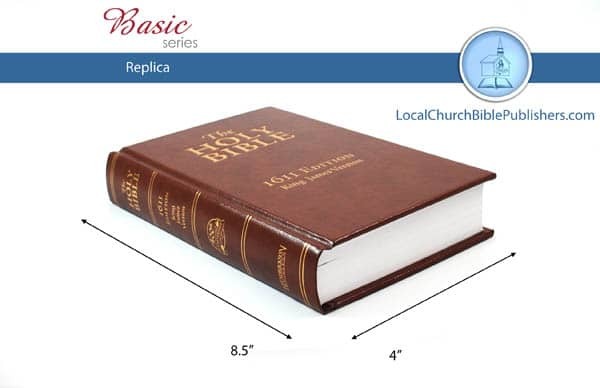 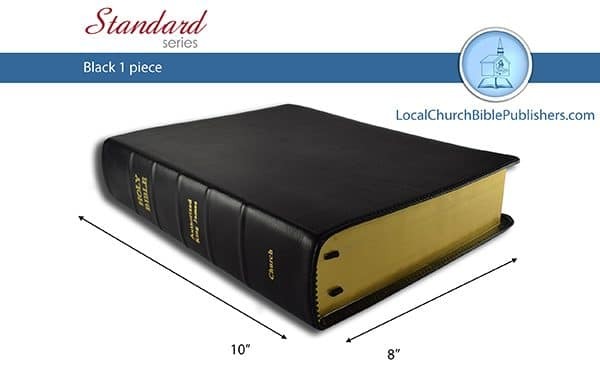 It is the standard by which all English bibles should be measured.